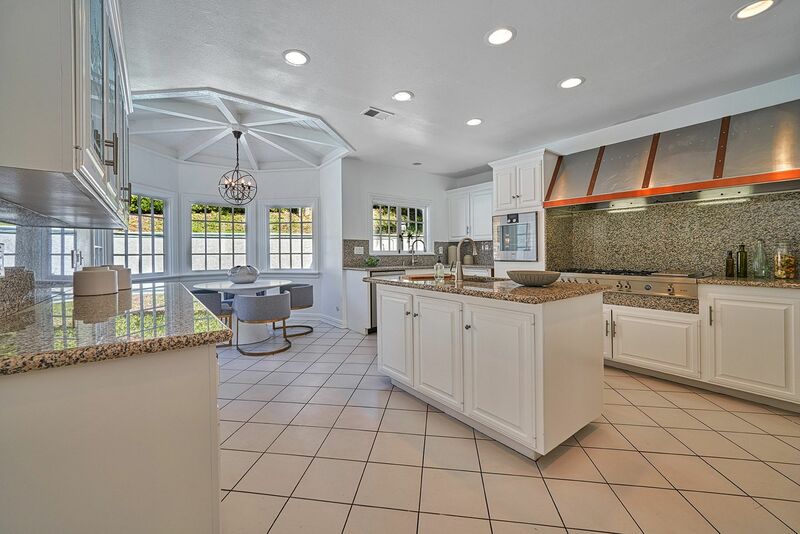 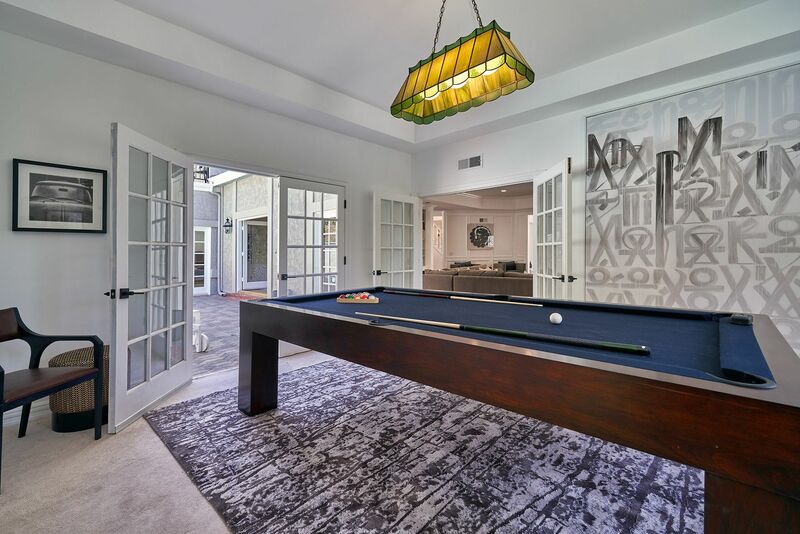 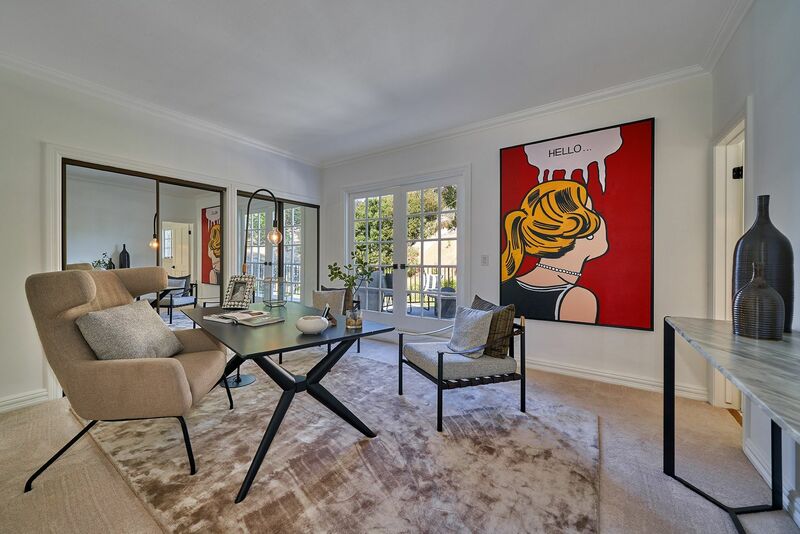 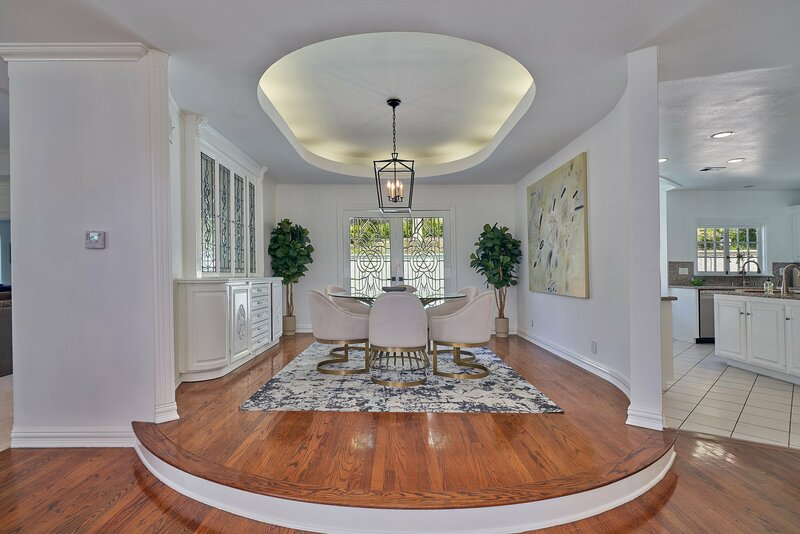 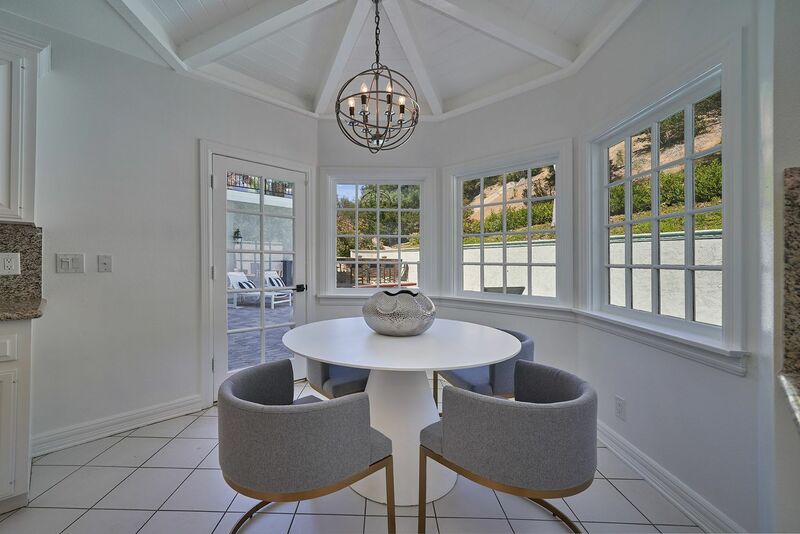 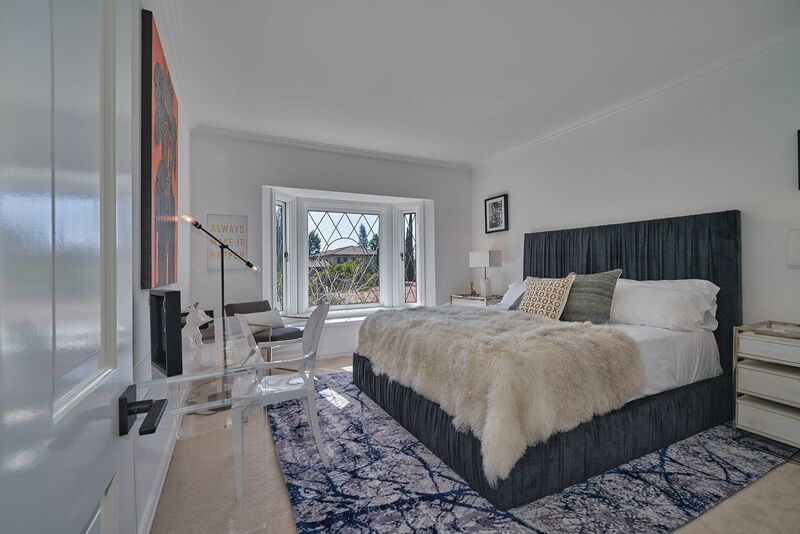 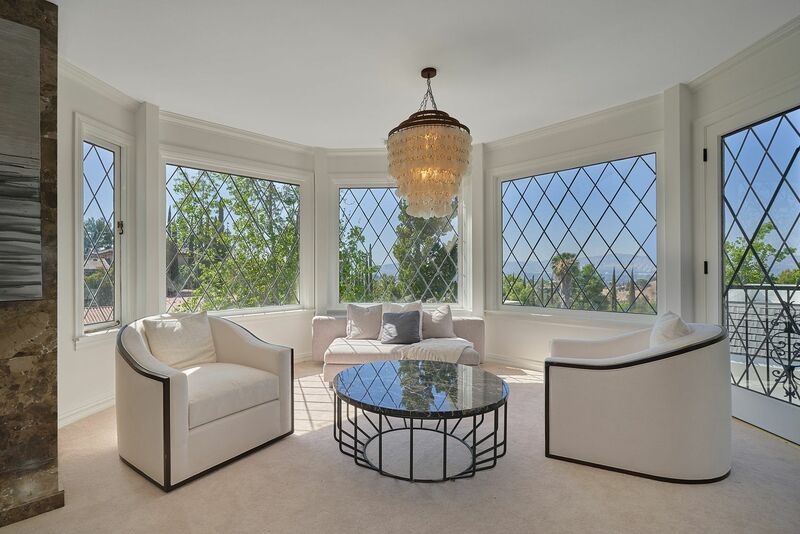 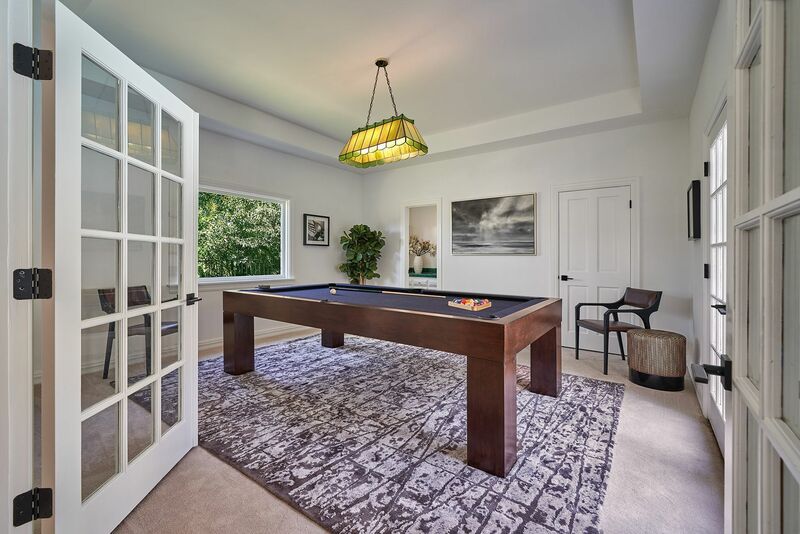 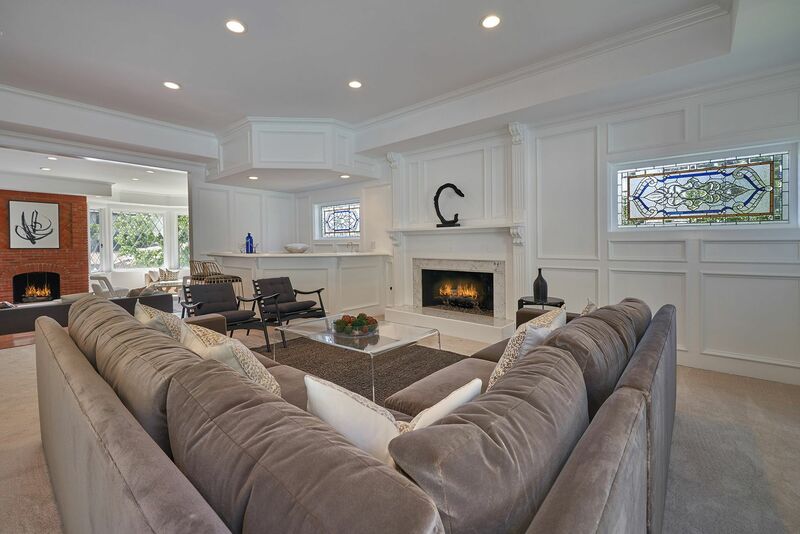 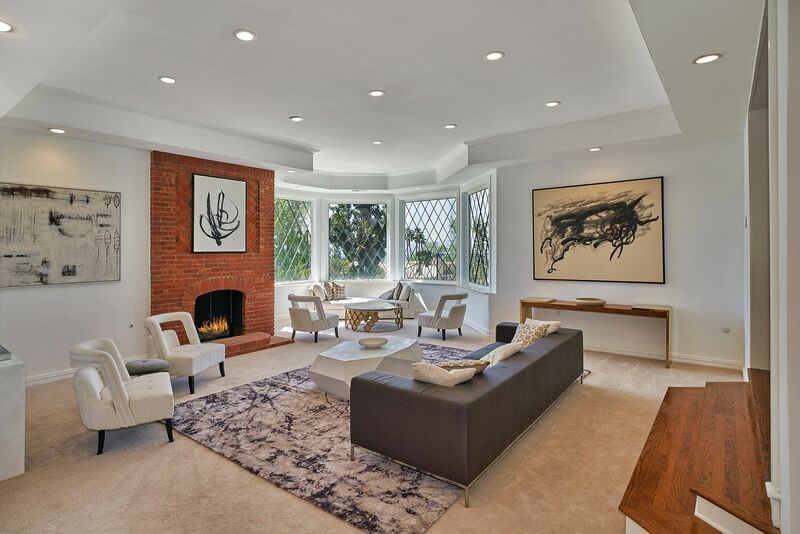 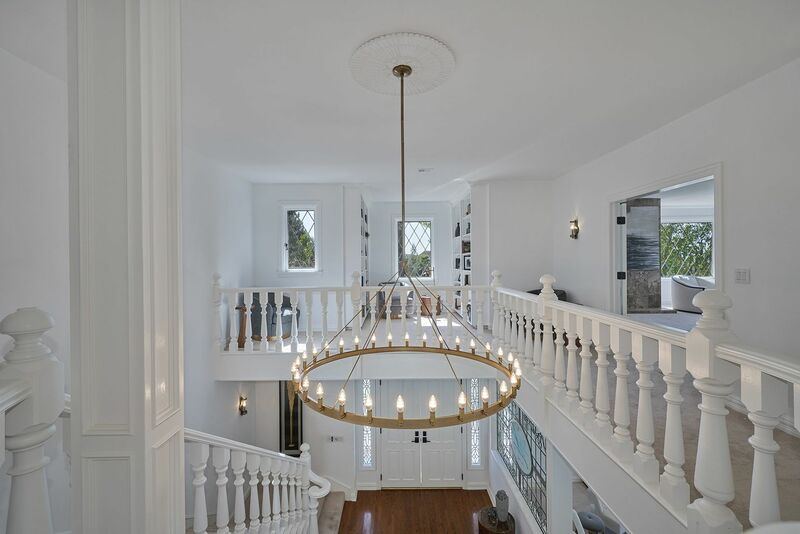 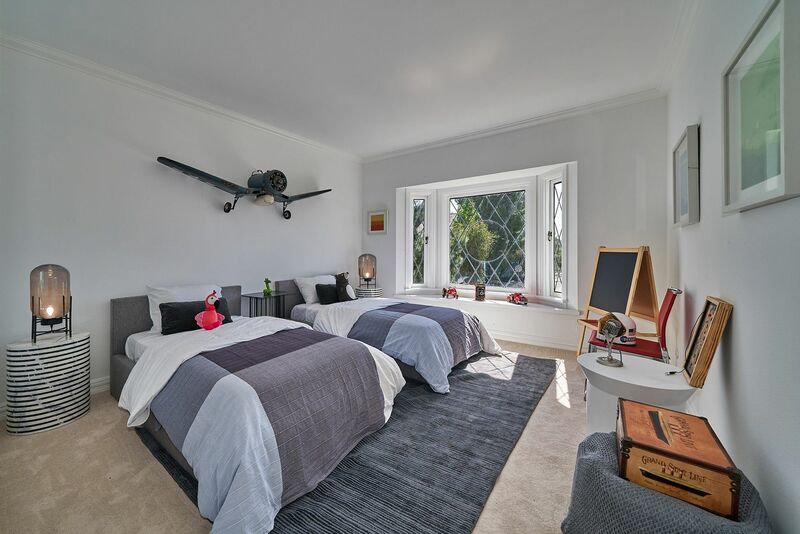 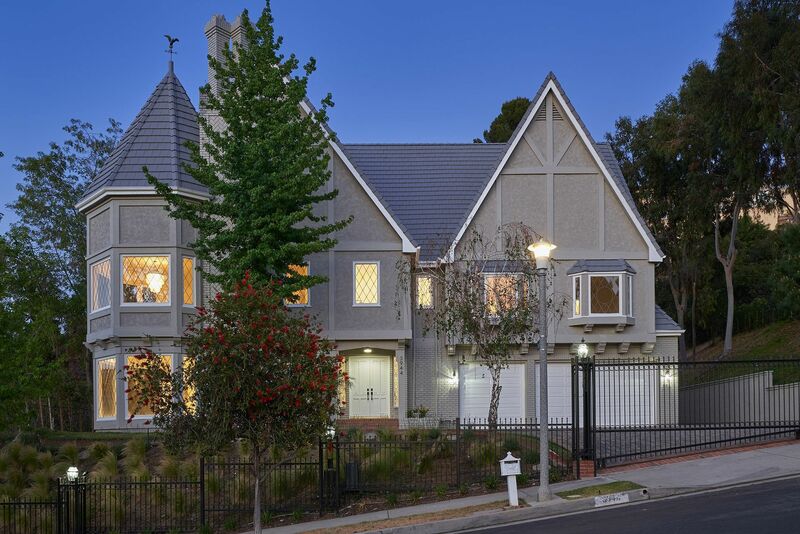 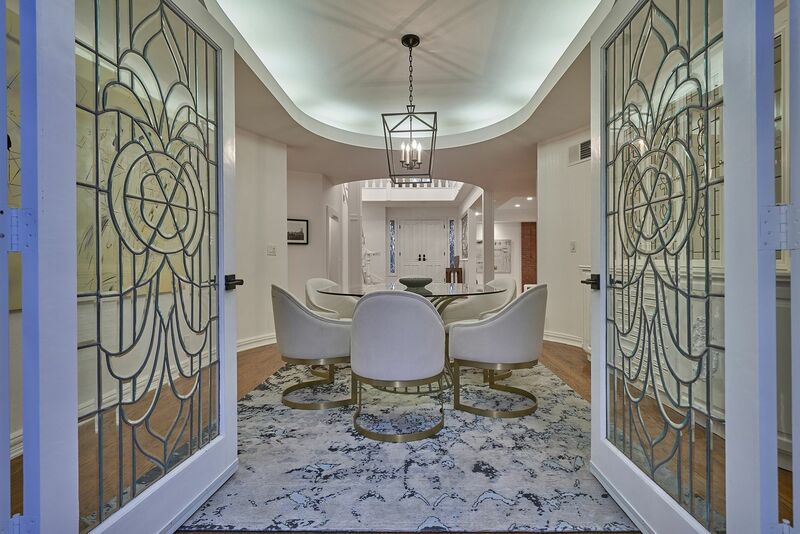 This 6BD+7BA renovated Tudor style home in a five-star Encino location makes south-of-the-boulevard life as perfect as it gets. 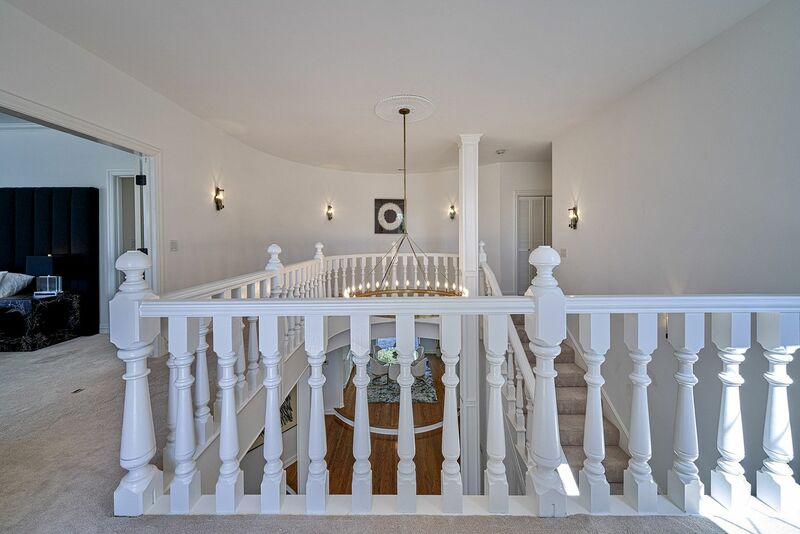 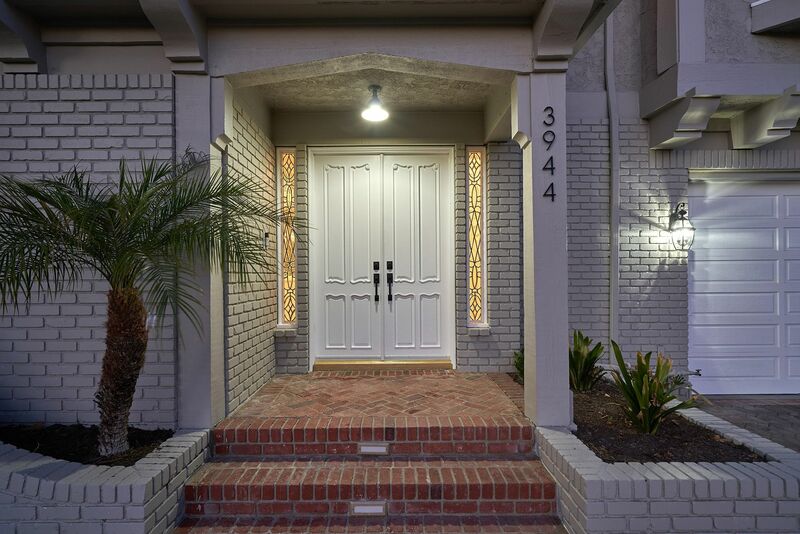 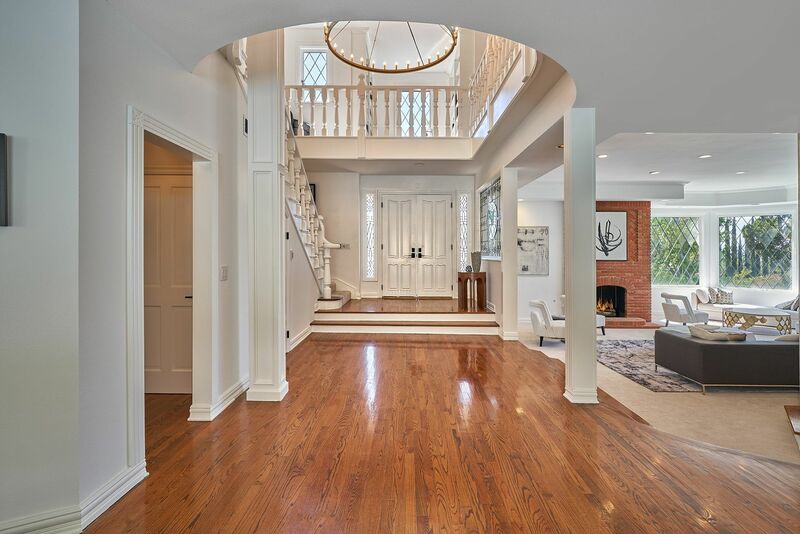 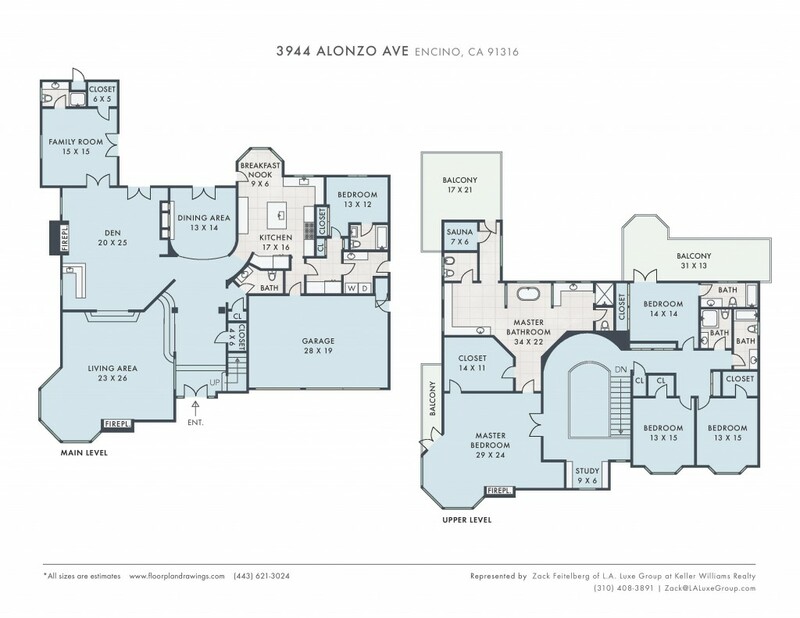 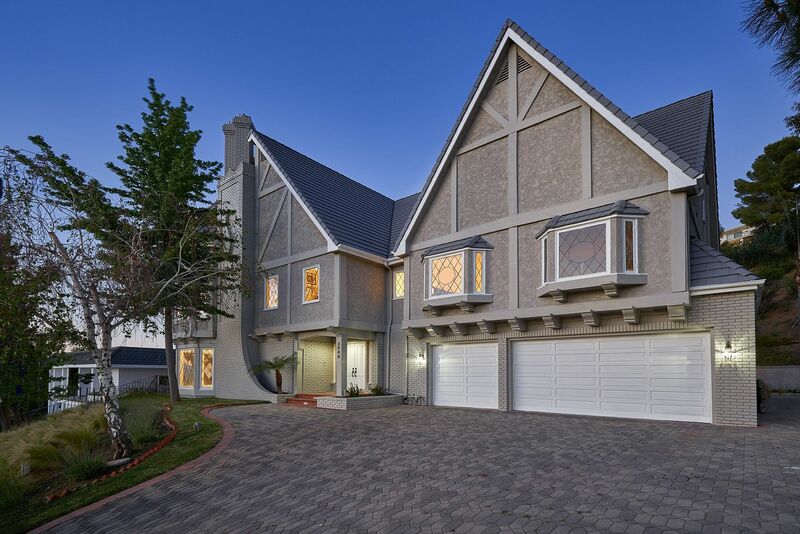 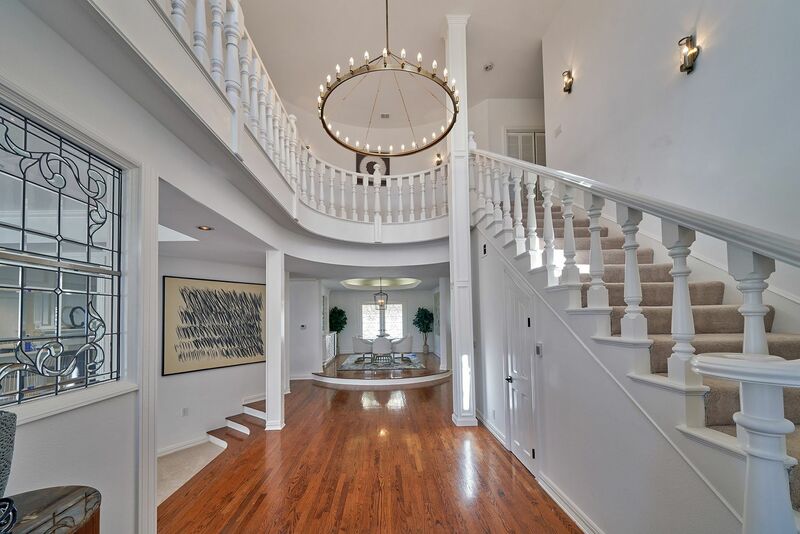 Double entry doors open to a grand foyer with soaring 20ft ceilings. 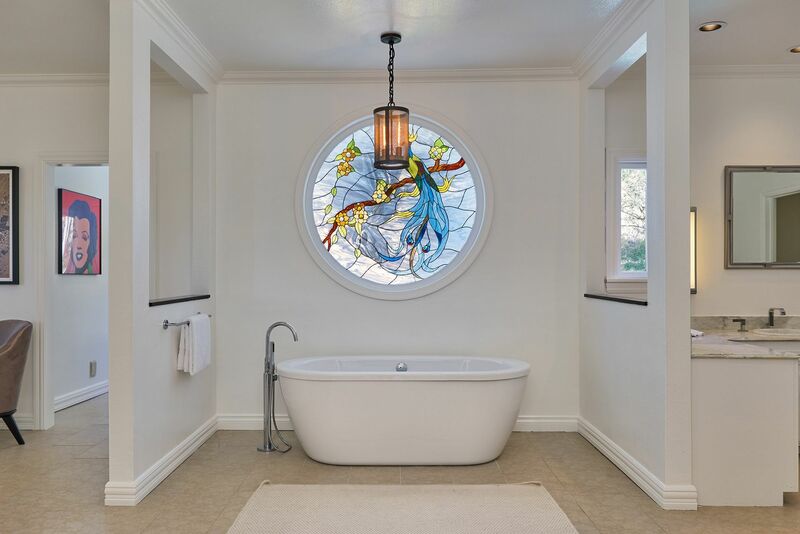 Stained glass windows and intricate carved wood details exude old-world charm and elegance. 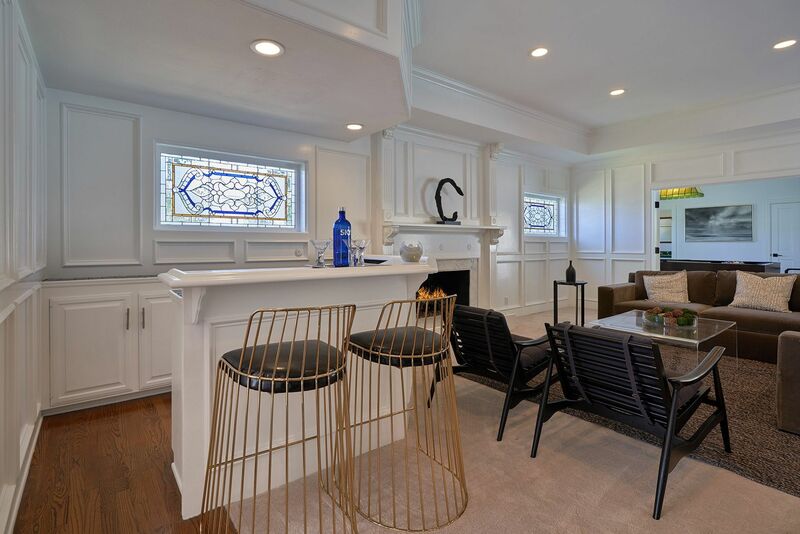 Expansive living areas with custom oak cabinetry, fireplaces and a built-in bar provide the perfect setting for entertainment. 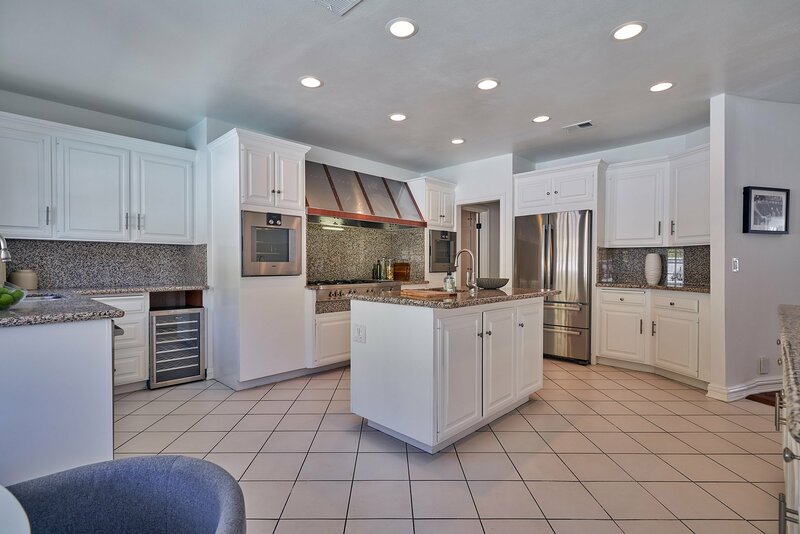 The large chef’s kitchen is complemented by new high-end appliances and a large pantry. 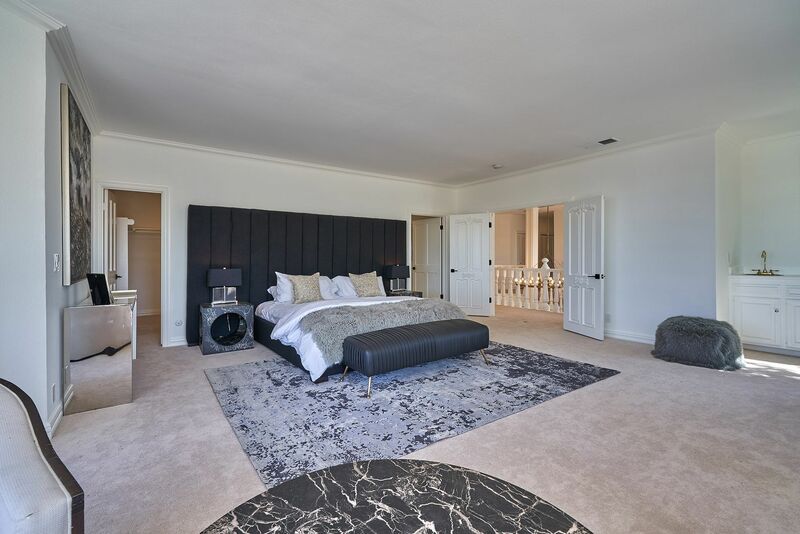 The grand master suite, with its own wet bar, and private balcony, provides the ultimate retreat. 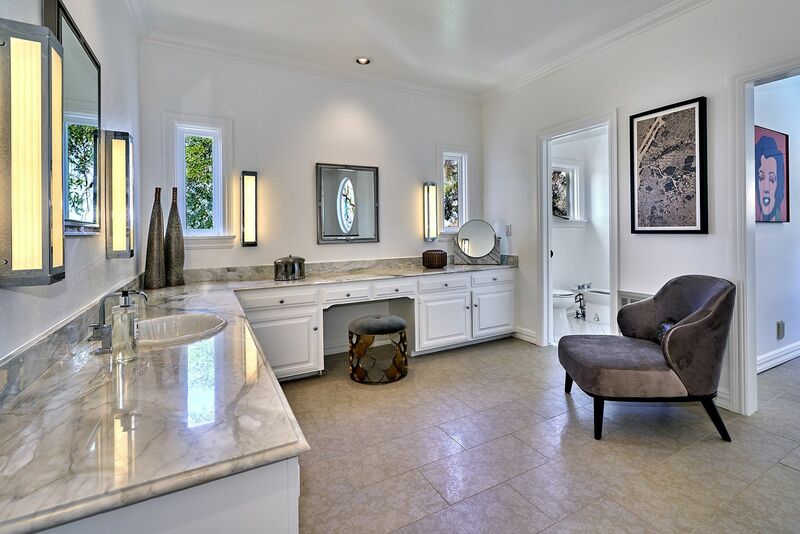 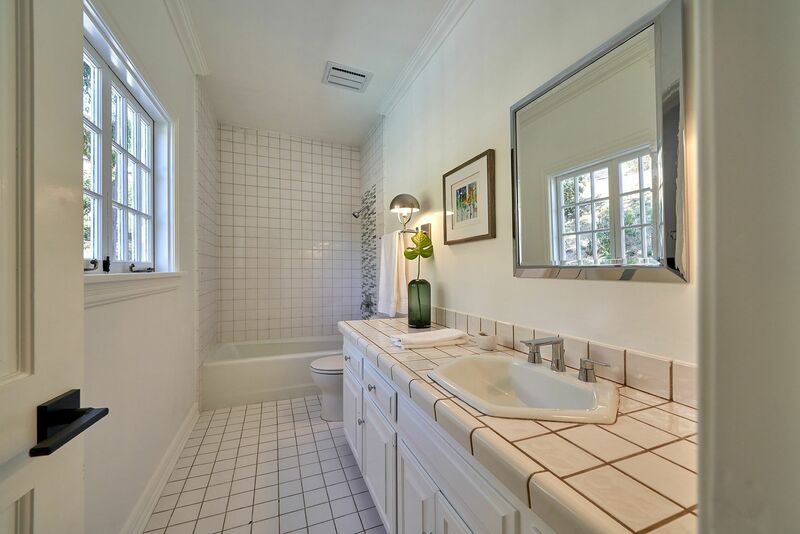 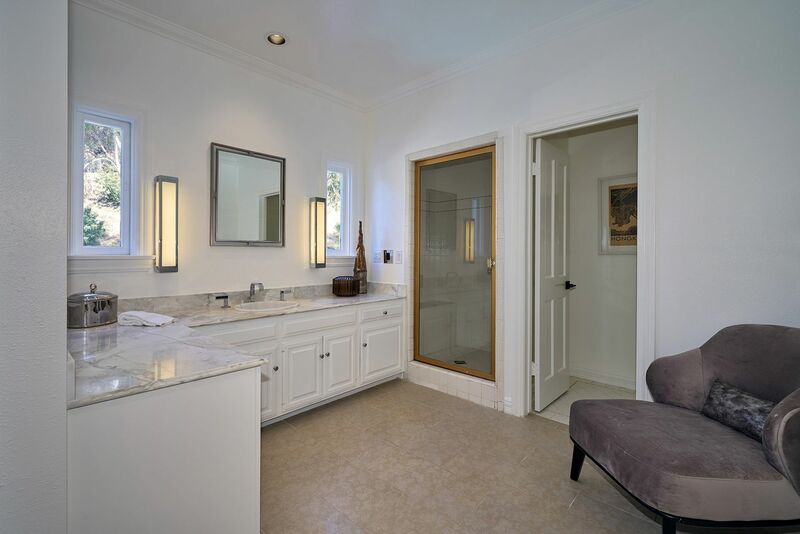 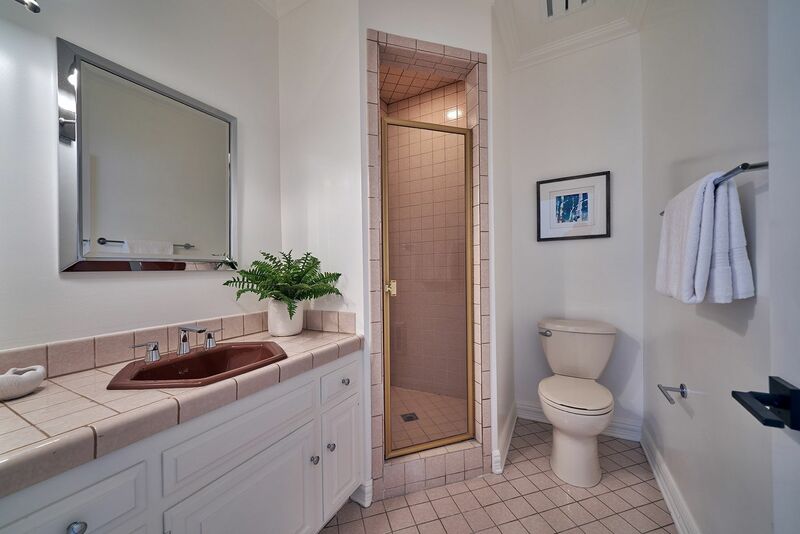 The elegant master bathroom offers a steam shower, a dry sauna, double vanities and a free standing tub. 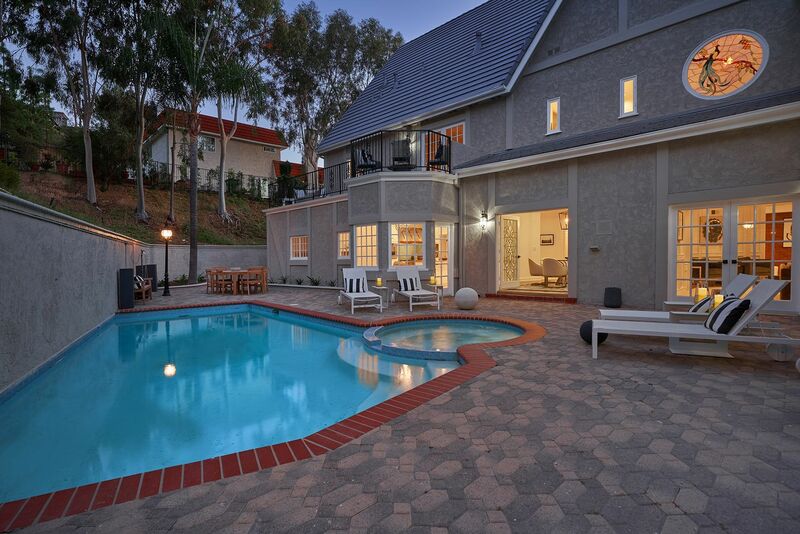 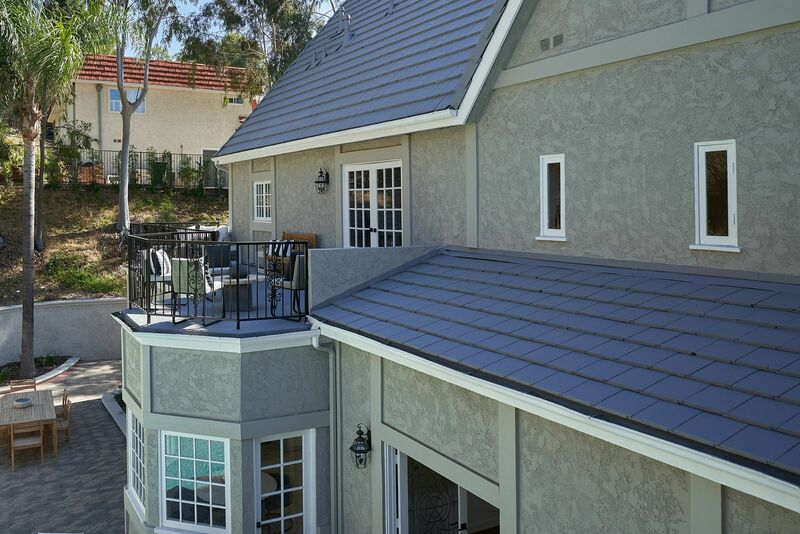 Bring the entertainment to the backyard complimented by a pool, spa and built in BBQ area. 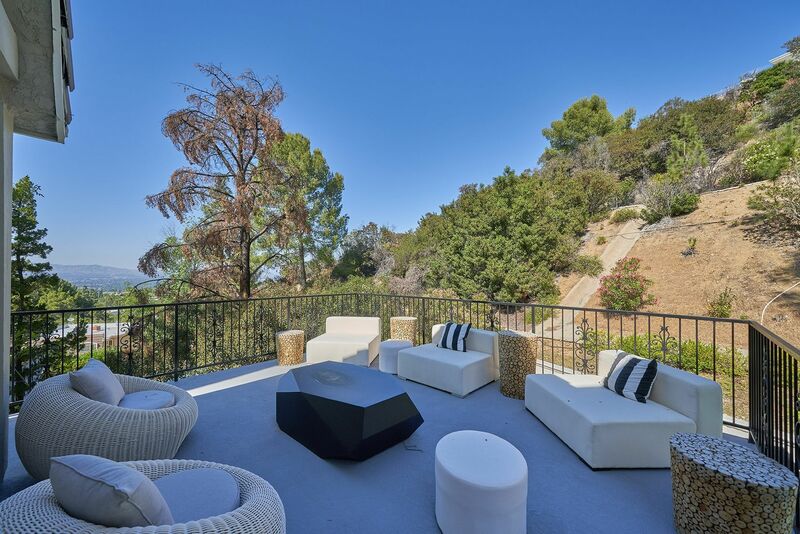 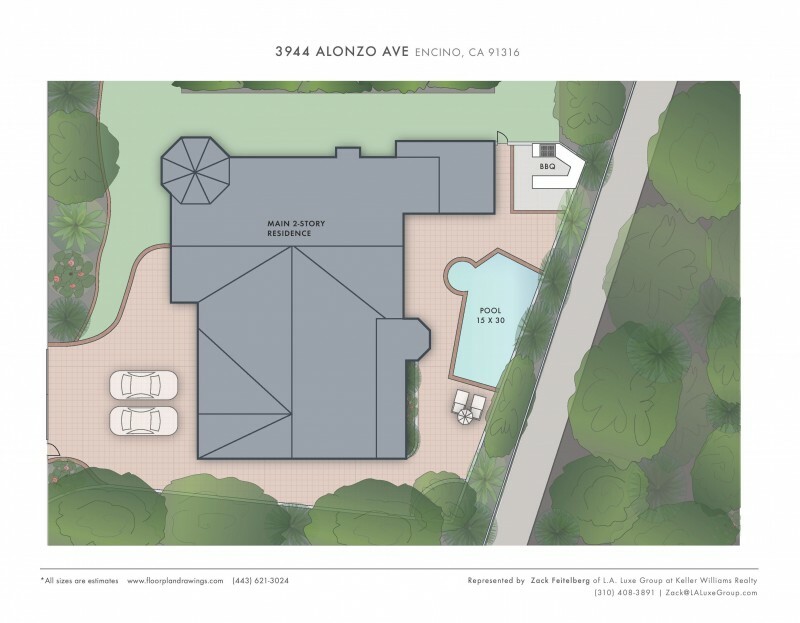 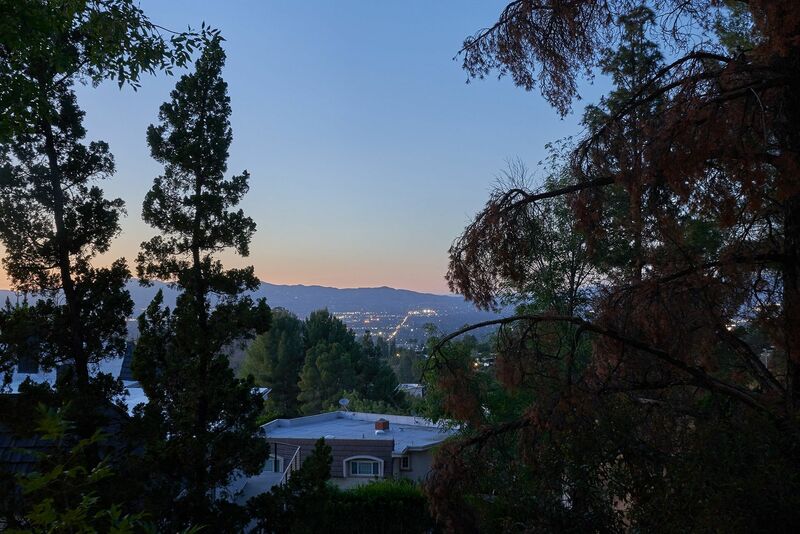 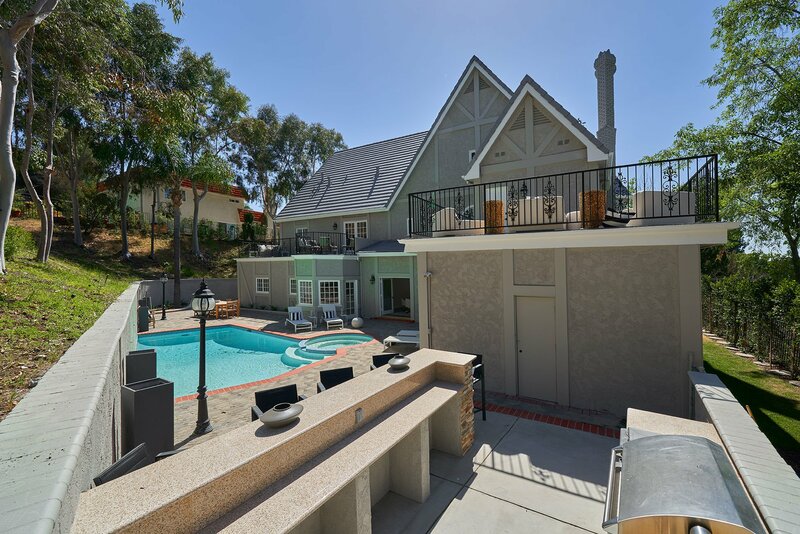 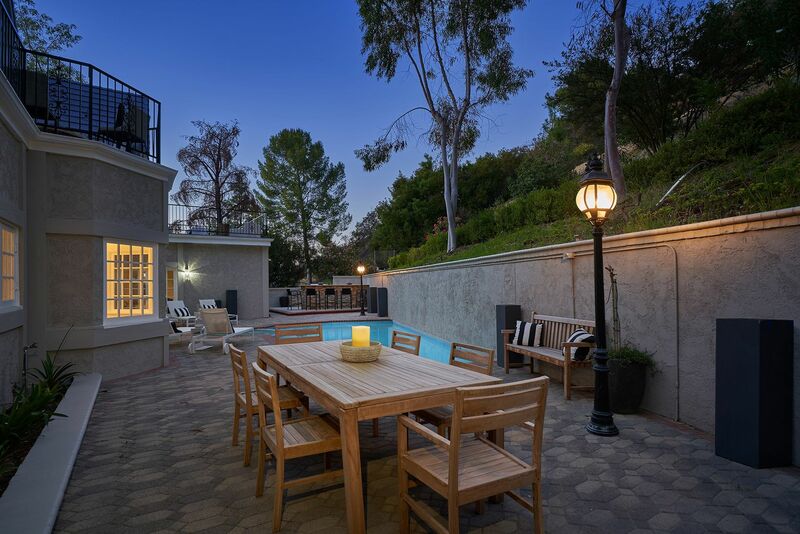 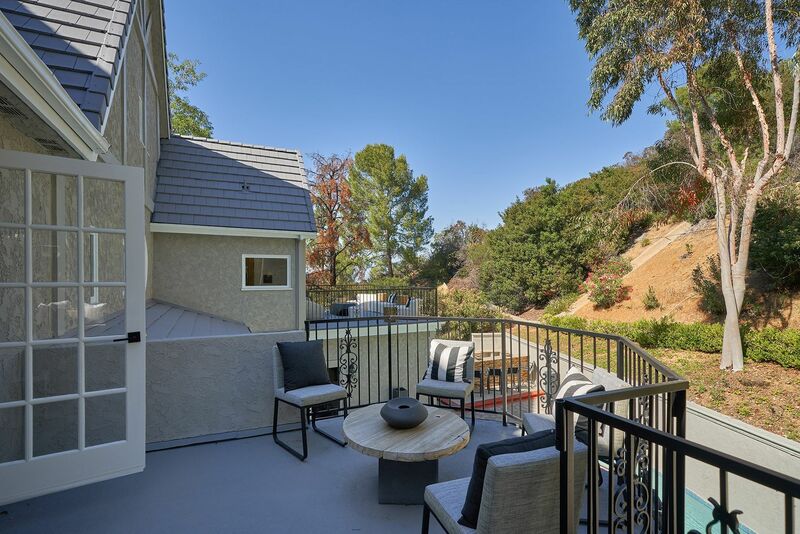 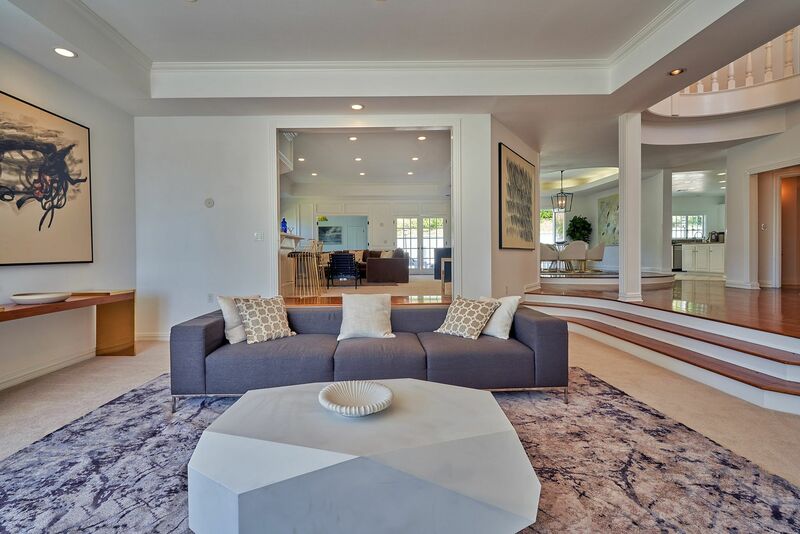 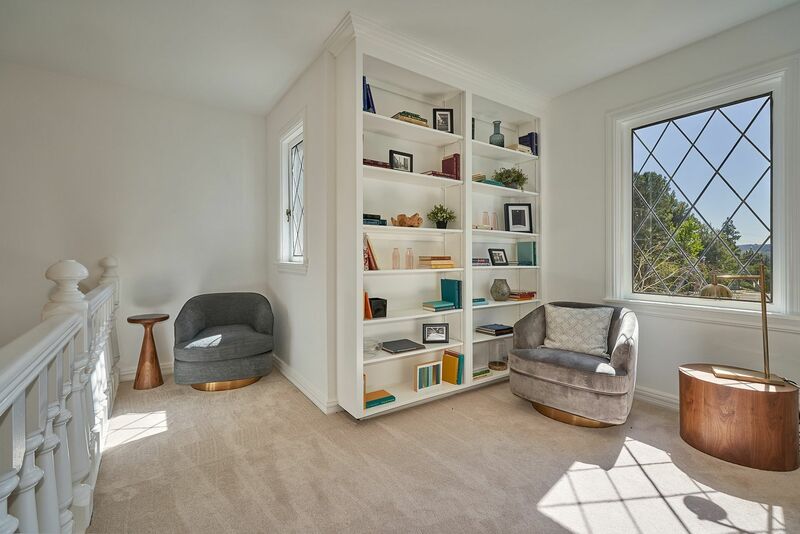 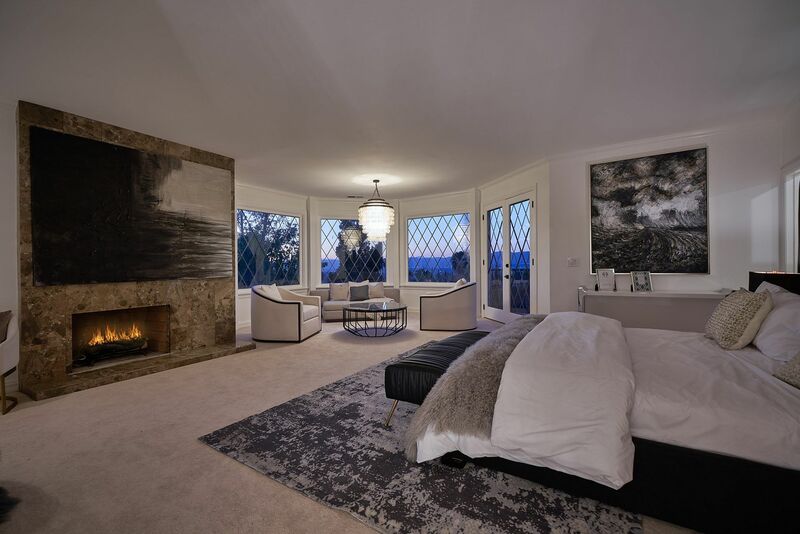 Located towards the top of the hills surrounding the Lake Encino area, this home provides explosive views of the city below. 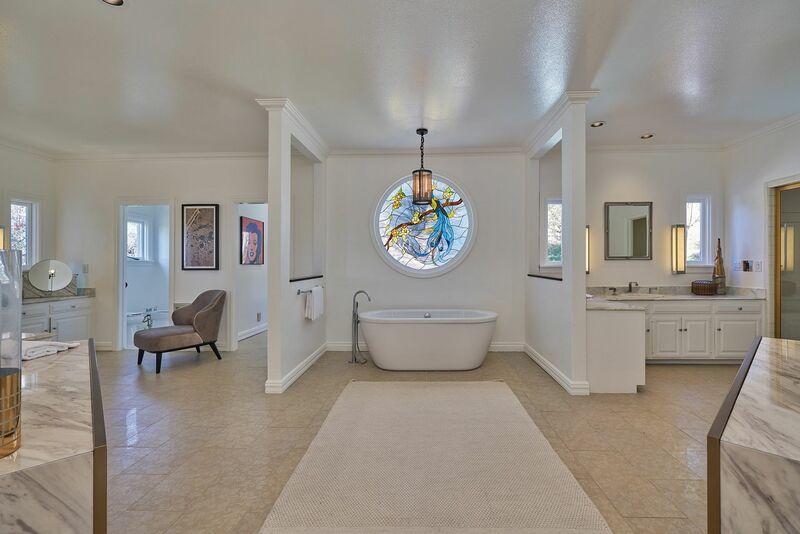 Close to all the area has to offer, but just far enough to offer privacy and tranquility for those looking to escape the city life.